Hello and welcome! 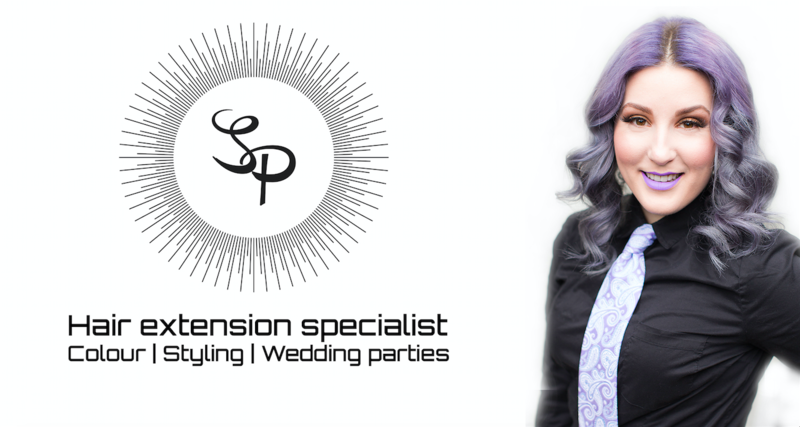 I am professional hairstylist and certified Great Lengths hair extensions specialist. It is my pleasure to provide you with the tools to be confident and successful with your hair on my website and Youtube chanel. My business operates out of Victoria, BC and I regularly travel the world to improve my skills and services. I am known for my expert colour knowledge as well as my specialty in Great Lengths Hair Extensions. My work has inspired me to travel and learn from the best in the industry; taking me to Florence, Italy, New York, Santa Monica, USA, Toronto and Vancouver here in British Columbia. I am extremely dedicated to my hairstyling career since my graduation from the Aveda Institute in 2009. On my site you will also find educational video tutorials and blog posts that are designed to help you express your individuality and uniqueness. I launched my business in 2015 and started educating through my YouTube chanel videos soon after. I wanted to give my clients the best resources available. My vision for you; to be able to create your image exactly how you want it. All of my videos are not only easy to follow and informative, but are accessible 24/7 on my website and on my YouTube channel. Everyone deserves great hair! Wedding hair is also a passion of mine, as I love to see a brides face light up with joy and happiness on her special day. I work closely with a professional makeup artist in Victoria, Artistry by Alexa, who also happens to be a friend, for on location weddings up and down the island. We work as a fantastic team and have the pleasure of doing what we love for every appointment. When you decide you want to see me in person, feel free to go to my services page where you will find more information or go directly to my book online section where you will find an appointment at your earliest convenience. Have a great hair day!